 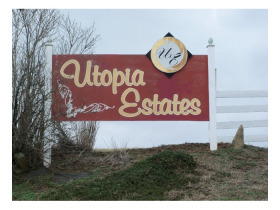 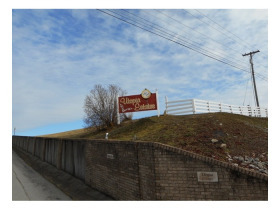 L435 HWY 11 Utopia Estates Maysville, Ky 41056 (Lot) | Chuck Marshall Auction & Real Estate Co., INC.
Offering 8 different building lots in an established neighborhood that is located within 5 miles of AA HWY. 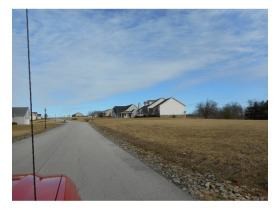 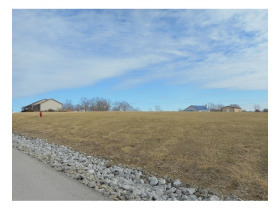 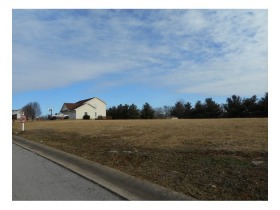 These lots are n a paved street with street lights and county water and KU available. 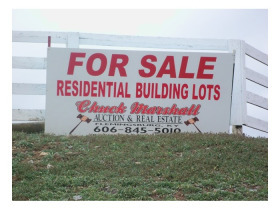 Pick your lot and start building your dream home.